You've had an offer accepted on a home you love, congratulations! Now it's time to get busy. Most real estate agreements contain language that limits the inspection contingency period to 10 to 14 days. During this time, you'll have to schedule and perform all of your inspections and tests. We advise getting started early in case scheduling conflicts arise or defects are discovered that require repair estimates by specialists. You may want additional inspections for items such as pools, septic systems, wells, and termites/pests or additional testing for things like radon and water quality. All these take time and present potential scheduling issues. But don't stress, Intellispect is here to help! We do business with specialists in many fields and can take care of setting up these appointments for you. Radon monitors and water samples can be set up ahead of time so the results are back to you early. Intellispect's inspectors will typically arrive up to a half hour early to set up. You should let the homeowner know this. During this time your inspector will take a preliminary look around the exterior and evaluate the roof at multiple points around the home. 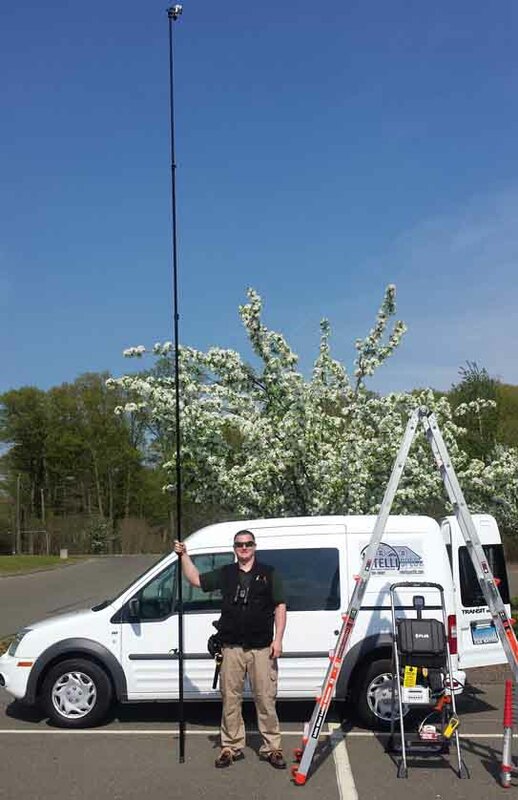 If there are any areas that are difficult or impossible to see from roof level, a 22-foot telescoping camera pole will be used to get high quality photos to be evaluated later on. In fact, our inspectors take literally hundreds of photos at each inspection. These photos are reviewed during the report writing process to ensure nothing is missed. When you arrive, your inspector will greet you and explain the inspection process. During each step, you will be informed of what the inspector is looking for, what they see, and what corrective action, if any, should be taken. You are encouraged to follow along and ask as many questions as you like. Our goal is to put you in a position to make an informed decision on the propery. Many home buyers find themselves feeling overwhelmed during the inspection. After all, there's a lot being covered and who can remember all those details? There's good news! You don't have to remember everything because you'll receive a written report that contains all the information discussed during the inspection. 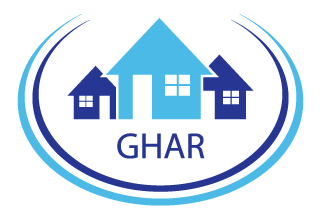 This report is easy to read and will contain many color photos that illustrate defects or point out important items in the home. A summary is included at the front of the report that identifies what the inspector feels are the most important items to address. This report is usually in your hands within 24 hours and phone/email consultation about anything in the report is free for as long as you own your home! 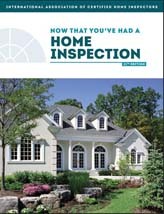 You will receive a FREE copy of Now That You�ve Had a Home Inspection, the home-maintenance manual that includes tips for keeping your home safe and in top condition.